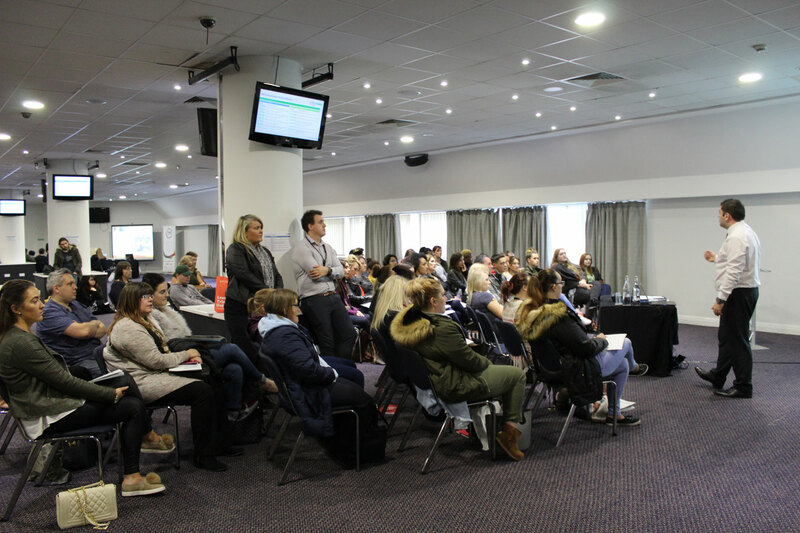 500 students attended the event, some attending as individuals and others as part of college groups using the event to gather specific information relating to their preferred course and progression routes after graduation. The free event included 14 interactive and engaging workshops running from 10.30 till 15.00 covering various topics from student finance to digital skills led by industry experts. The interactive sessions provided students with a more in-depth overview of various aspects of their studies and practicalities around life at University. A number of students shared their Access to HE journey with us and what it meant to them including Chris, a 36 year old student who attended the event to learn more about computing degrees after reaching the ceiling in his current career. 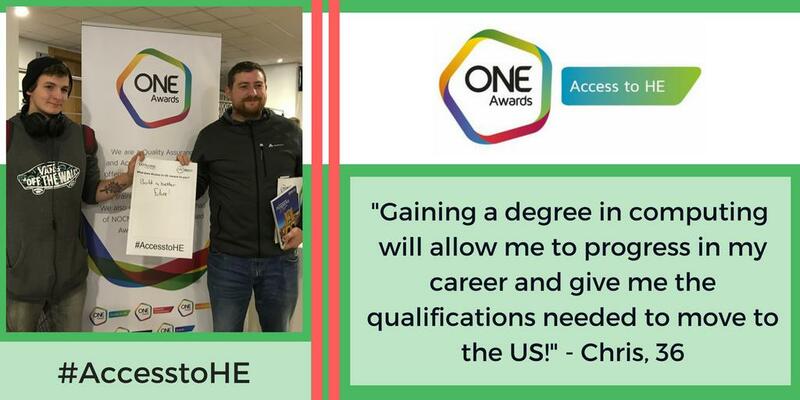 He said “I have a good job currently but gaining a degree in computing will allow me to progress in my career and give me the qualifications I need to move to the US, so Access to HE is lifechanging for me”. After the success of the event, One Awards looks forward to hosting the fair again next year for the next wave of students, providing ongoing support and information for them to make informed decisions about their future. For colleges interested in our Access to HE offer who could not attend the event, we will be hosting a series of one-to-one meetings with our team at times and venues around the country that are convenient for you. Please email john.earland@oneawards.org.uk to arrange.